For nine long days, the mayor and district attorney of Reno, Nevada, have been missing. Vanished without a trace. Their vehicles were found parked side-by-side at Reno-Tahoe International Airport. Did they fly somewhere together? They aren t on any flight manifest. Did the two of them take off with a big pile of the city's money? If so, the city accountants can t find it. Were they murdered? There's no sign of foul play. Their disappearances have finally made national news. Enter Mortimer Angel, who d just quit a thankless job as an IRS agent. 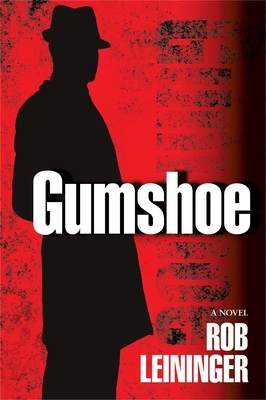 Mort is Reno's newest gumshoe, a private-eye-in-training at his nephew's detective agency. Just four hours into his new career, Mort finds the mayor make that, the mayor's head in the trunk of Mort's ex-wife's Mercedes. The news-hungry media speculates: Did Mort kill the mayor? Did Mort's ex? As events begin to spin out of control, Mort realizes things have been out of control since the night before he started his new career, the night he found the unknown naked blonde in his bed.